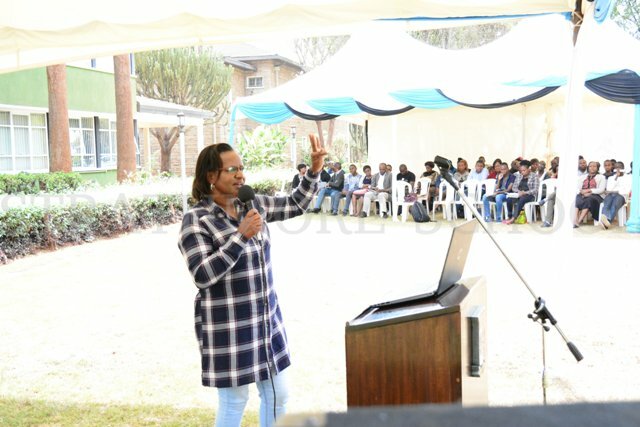 The school held a Career Day for form 4 students and their parents on Saturday, 7th October 2017. 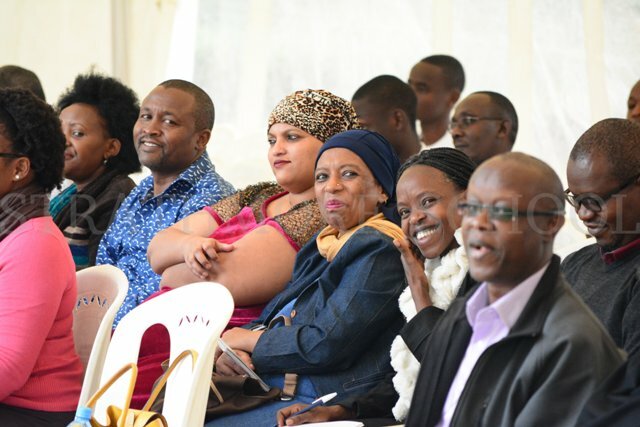 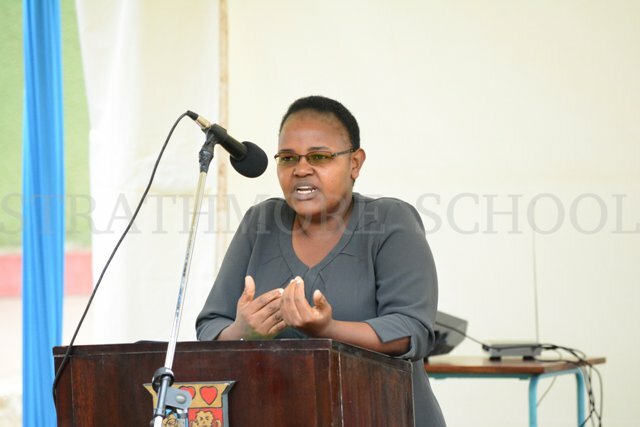 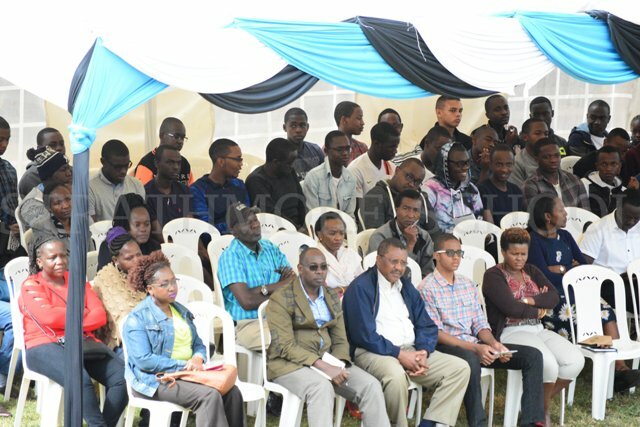 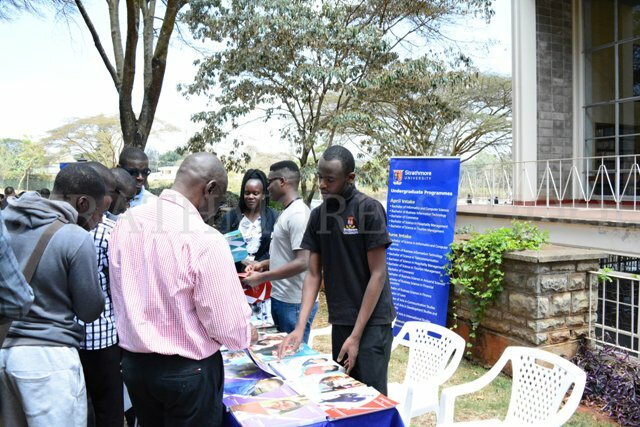 This event was aimed at sensitising both students and parents on issues such as university application, career choices and how to succeed at university. 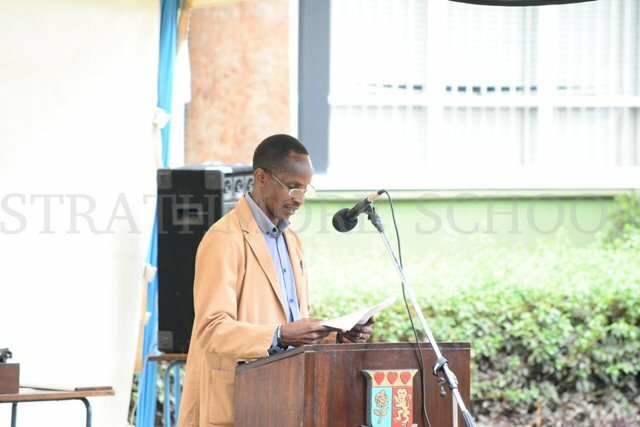 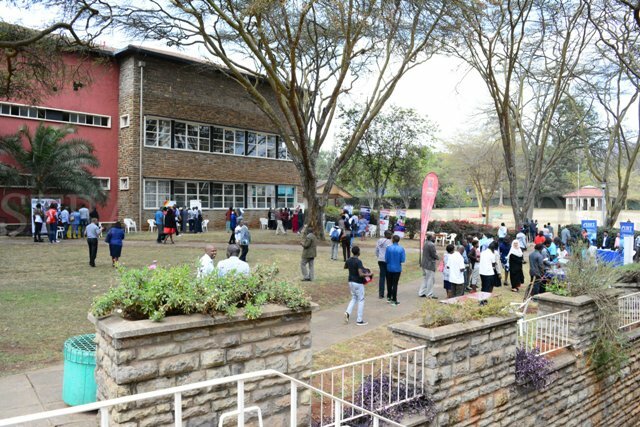 The Assistant Dean of Students at the University of Nairobi, a representative from Kenya Universities and Colleges Central Placement Services (KUCCPS), The Executive Director of Discover your Talent LTD attended and had a chance to speak to the students and their parents on various issues touching on Careers. 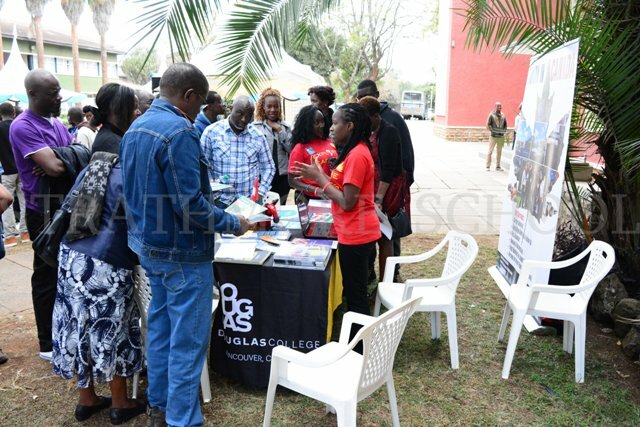 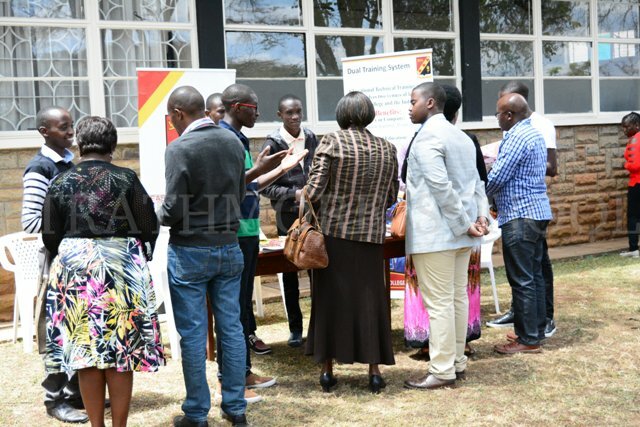 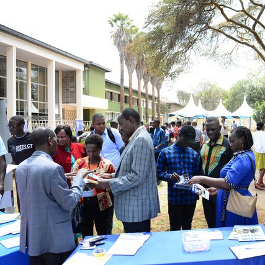 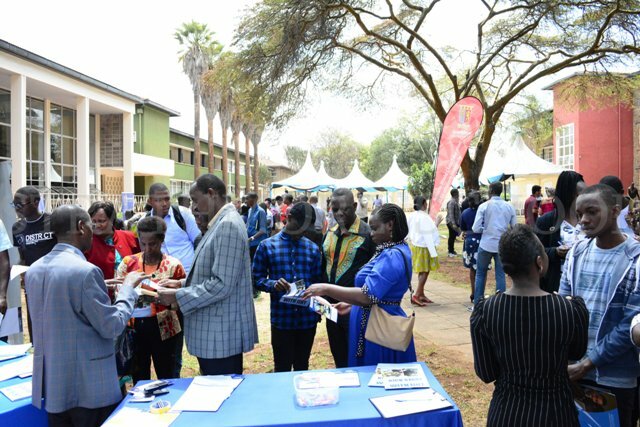 The day ended with a visit to the stands where some institutions had come to exhibit their courses and services they offer to students who have just completed form four. 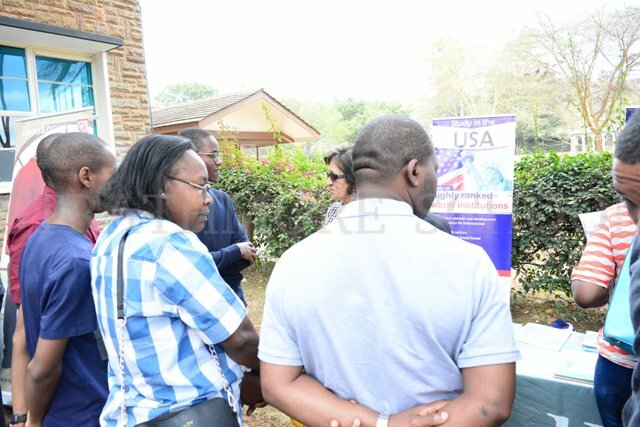 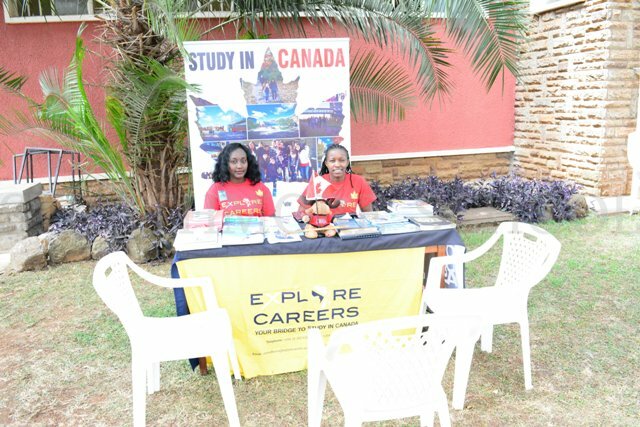 They included Brookhouse, Strathmore University, Eastlands College of Technology and various institutions that link students to foreign universities in Canada, Australia, UK e.t.c.